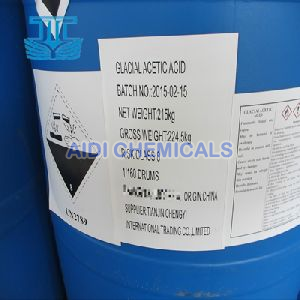 We are engaged in manufacturing, exporting and supplying various Acids. We make available Dioctyl Phthalate, Dodecylbenzene Sulfonic Acid, EDTA Acid, Glacial Acetic Acid, P-Toluenesulfonic Acid and Stearic Acid. All these Acids are processed in our hi-tech laboratories that are equipped with latest facilities. These Acids have numerous industrial applications, and thus we are catering to the needs of many industries with our top quality and pure Acids. There is not any impurity present in Acids that we offer.